Thomas Cash is one of the co-founders of S/PA and is also co-founder and Chairman of the Essex Lake Group LLC. 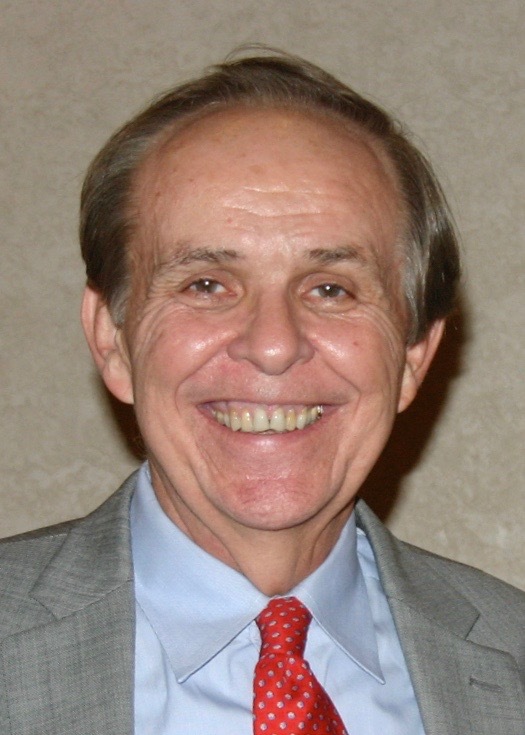 He has served on the Board of Student/Partner Alliance since the organization’s incorporation in 1993. Tom has over thirty years experience as a manger and executive advising global firms, including as Executive Vice President of International Operations at American Express. He has a B.A. in Economics from the University of Illinois and an M.B.A. from the University of Southern California. He and his wife Judy, who has also been very engaged with S/PA, live in Short Hills, NJ. Emmett Daly has been the President of the Board of the Student/Partner Alliance for the past six years, a trustee for ten and has mentored a dozen students through the S/PA program. Emmett and his wife Regina have been committed supporters of S/PA and S/PA students for over twenty years. Emmett holds an M.B.A. from the Kenan-Flagler Business School at University of North Carolina Chapel Hill and a B.A. in Economics from the College of the Holy Cross. 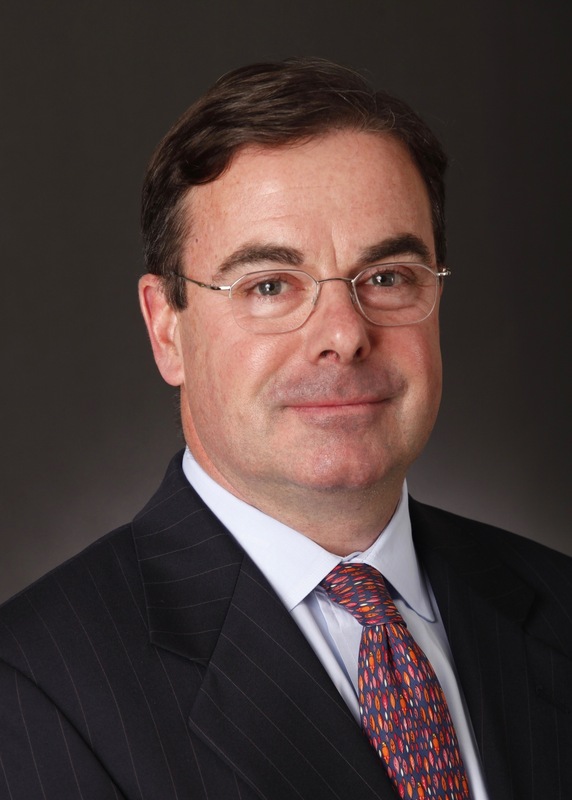 Since 2003, he has been at Partner in the Investment Banking Group of Sandler O’Neill + Partners, L.P. He and his wife, Regina, live in Summit, NJ and have three adult children. 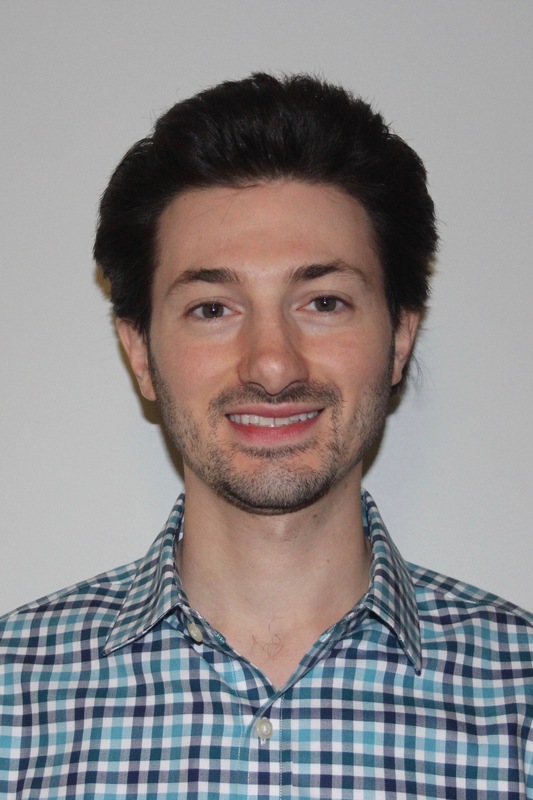 Christopher Birosak has been a Student/Partner Alliance partner for many years and joined the S/PA Board in 2014. He has over thirty years of investment banking, leveraged finance, and private equity investment experience. He currently works as a Senior Advisor and Investment Committee member at Star Mountain Capital. In the nonprofit sector, Chris serves on the Board of Trustees of Catholic Charities of the Archdiocese of New York and on the Board of Indego Africa. He and his wife Susan, also a longstanding S/PA partner, reside in Chatham Township and have two grown sons living in NYC. 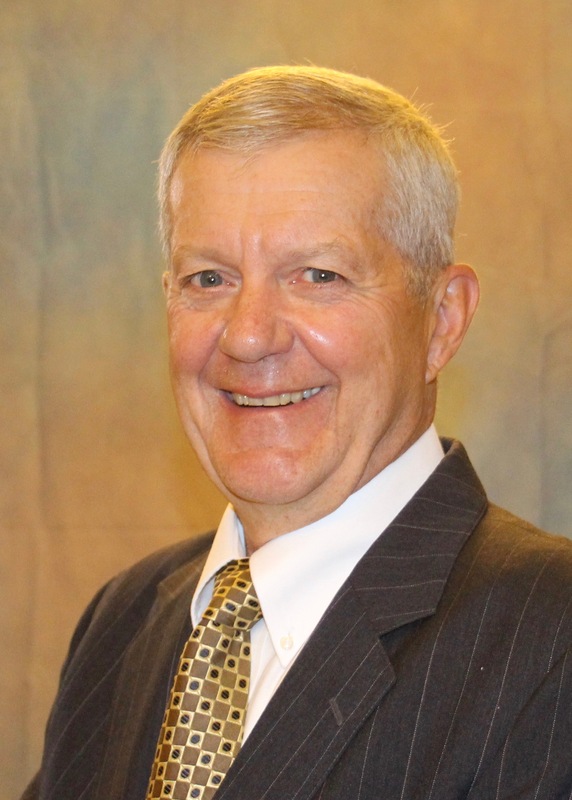 Tom Mulligan is Secretary to the Student/Partner Alliance Board and has served on the S/PA Board for over 8 years. He and his wife, Mary Ellen, have mentored 12 students over the past twenty years. Tom holds a B.A. in Economics from The College of the Holy Cross and an M.B.A. in Finance from the New York University Stern School of Business. 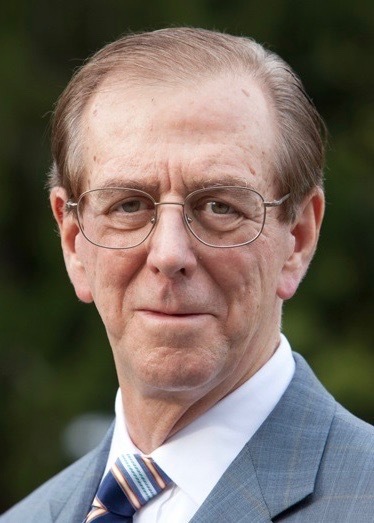 Until his retirement, Tom served as the Development Director for the Community Agencies Corporation of New Jersey and, prior to that, worked in finance for over fifteen years with Prudential Lines Shipping Co. and Manufacturers Hanover Leasing Corporation. Tom and Mary Ellen live in Chatham, NJ. They have two grown children, and four grandchildren. Chris Beltran is a 2007 graduate of St. Benedict’s Prep where he was a Student/Partner Alliance student mentored by Emmett Daly, current President of the S/PA Board of Trustees. Chris began mentoring students at St. Benedict’s while earning a B.S. in Sports Medicine from Montclair State University. Chris continues to mentor through S/PA and is an active member of the Young Professionals Network (YPN). 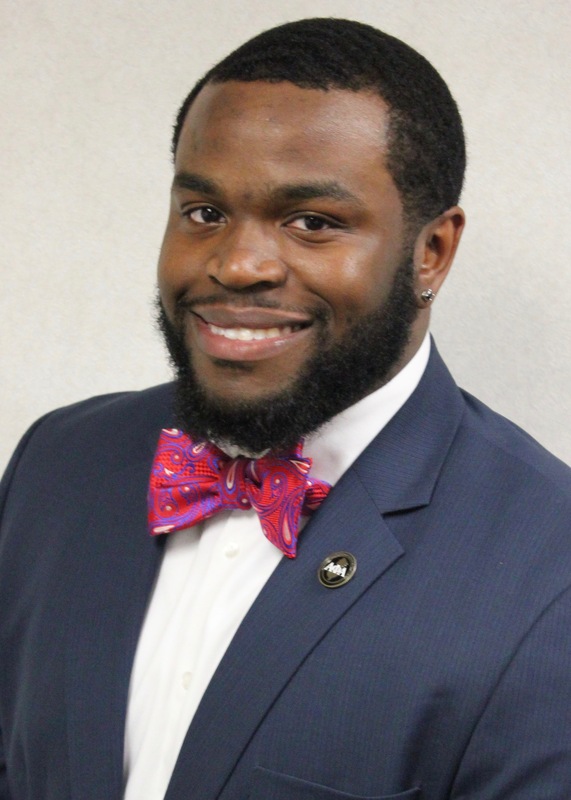 He works as a National Scientific Recruiter at Aerotek and is pursuing a Master of Science in Public Administration with a concentration in Healthcare Administration from Rutgers University, Newark. He lives with his wife in Parsippany. Mark Boffa is a co-founder of the Student/Partner Alliance Young Professionals Network, and has been volunteering with S/PA since 2013. Mark is a CPA in practice at Boffa & Company, a public accounting firm started by his father over 35 years ago. The firm provides tax, accounting, and advisory services to individuals and small businesses. Mark has experience working with not-for- profits in several capacities. He served as the Development & Finance Officer for a human rights organization and advised charities through his work as an accountant. Mark received his MBA from Rutgers Business School, where he currently serves as President of Net Impact, and his BA from Drew University. He currently resides in Morristown. 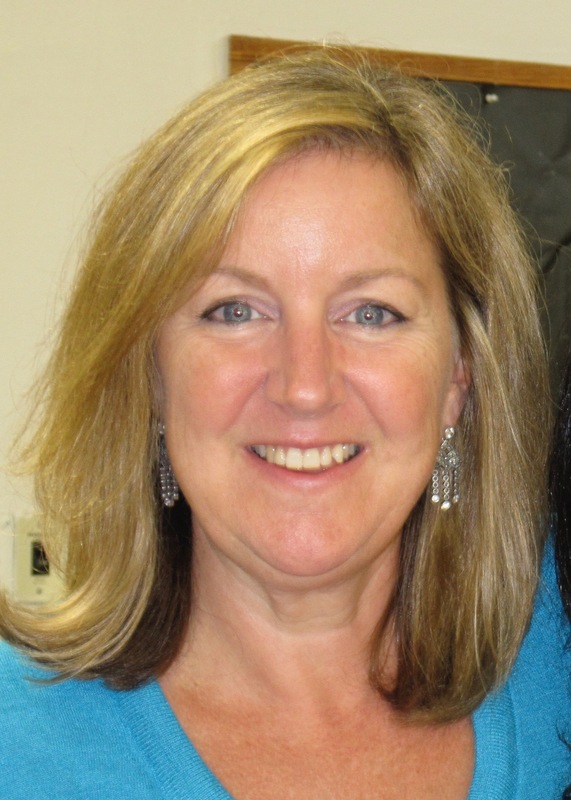 Margaret (“Peggy”) Gallagher joined Student/Partner Alliance as a partner in 2010 and joined the Board in Spring 2012. She serves in Technical Resources at WithumSmith+Brown, and has over twenty-five years of accounting and auditing experience. Peggy was a board member of Junior Achievement of Northern NJ and a co-founder and former board member of the Springfield Avenue Partnership. 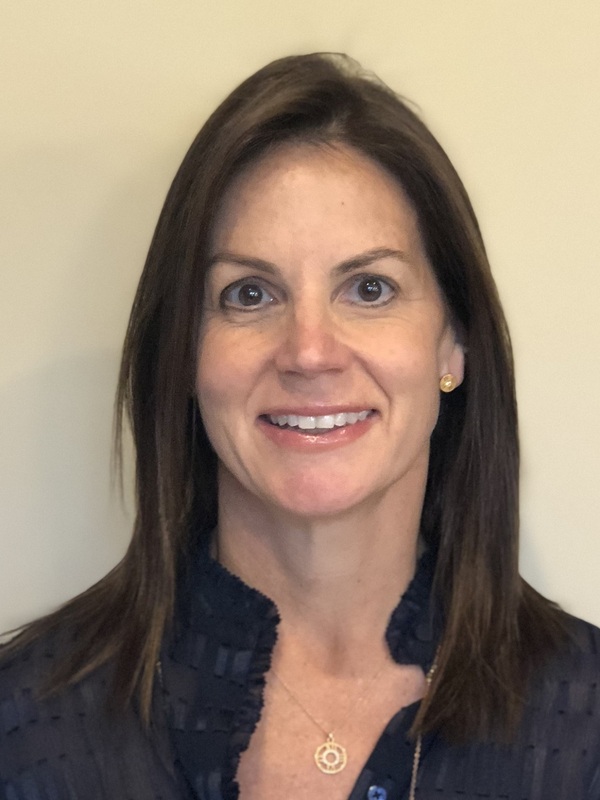 NJBIZ named Ms. Gallagher as one of “New Jersey’s Best Fifty Women in Business for 2013.” Peggy lives in Maplewood, NJ with her husband, Steve, and has two adult children. Tim Heine has been a partner with Student/Partner Alliance since 1997. 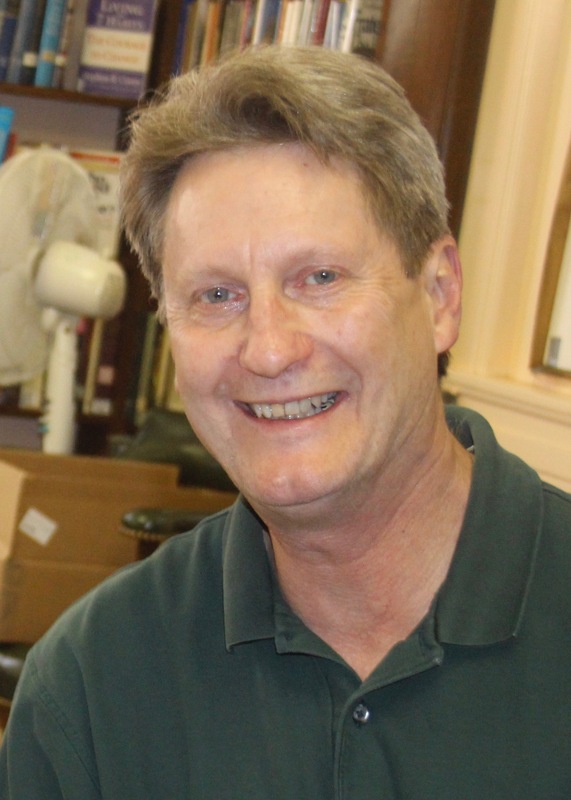 In the twenty-plus years that Tim has been involved with S/PA, he has been a very active partner, mentoring at least two students every year throughout that time. Tim is Managing Counsel in the General Counsel’s Office for American Express. Along with providing legal advice when needed, Tim has organized a Career Fair for juniors for the past five years. Tim and his wife have three adult children and live in Westfield, NJ. 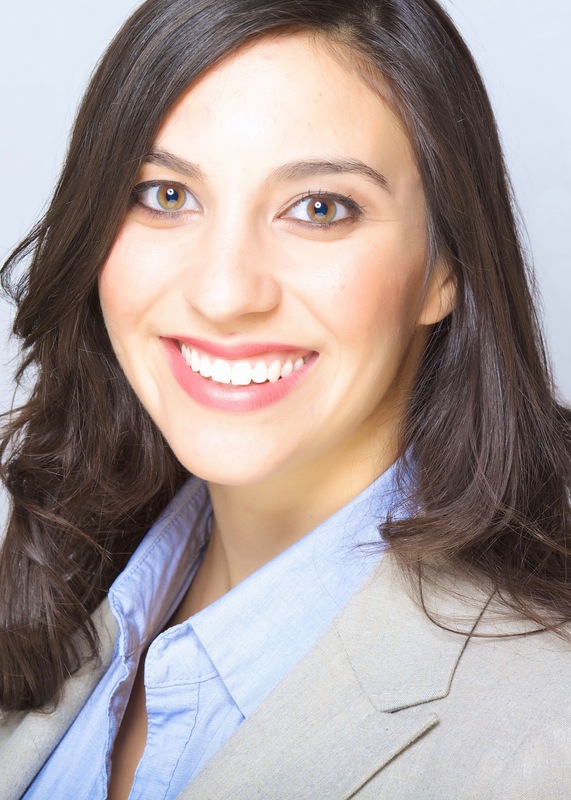 Danna Jacobs joined the S/PA Board in 2012 and is a co-founder of the Student/Partner Alliance’s Young Professionals Network (YPN). As an active S/PA mentor, Danna provides gentle academic guidance and a “listening ear” to the students she mentors. She is a founding partner of Legacy Care Wealth, LLC., a comprehensive financial planning and tax advisory firm, and holds an M.B.A. from New York University’s Stern School of Business and a B.A. from Vassar College. Danna lives with her husband and two sons in Maplewood, NJ. Allison Kempe joined the Student/Partner Alliance Board in 2018. She brings to the Board her leadership and passion in coaching others and making a difference in the lives of the elderly and youth. Professionally, Ms. Kempe has over 20 years of experience in Project and Change Management within the Human Resources function in the financial services and industrial gases industries. She obtained two Bachelor Degrees in Business and Communications at Syracuse University, as well as a Masters of Arts in Organizational Psychology from Teachers College, Columbia University. She resides in Berkeley Heights, NJ with her two children. Debbie Nagpal joined Student/Partner Alliance as a Partner last September after finding S/PA online. She has been an active and enthusiastic Partner and is very impressed with S/PA. Her background is in finance, as she worked at Goldman, Sachs where she became a Vice President in their Municipal Finance Department. She retired to stay home and focus on raising her 4 children. Debbie holds an M.P.A. from Columbia U. and a B.A. from DePauw U. She currently serves on the Board of Visitors at DePauw. She volunteers at Good Grief in Morristown and is active in her children’s schools. Debbie and husband, Ajay, reside in Short Hills with their three high school age boys. Their oldest, a daughter, is currently a college student. Bruce Reitz and his wife, Susan, have been active Student/Partner Alliance partners and mentors for over twenty years. In 2006, Bruce and Susan organized S/PA’s first golf fundraiser, which has grown every year and now supports over 15 scholarships. His annual Fun Run is also a very popular and successful event which supports an additional 4 scholarships. Bruce worked in finance at Equitable Life and as Vice President of Mutual Fund Operations at Alliance Bernstein. He is active on the Board at Immaculate Conception High School in Montclair, NJ and resides with his wife in Montclair and Stone Harbor, NJ. 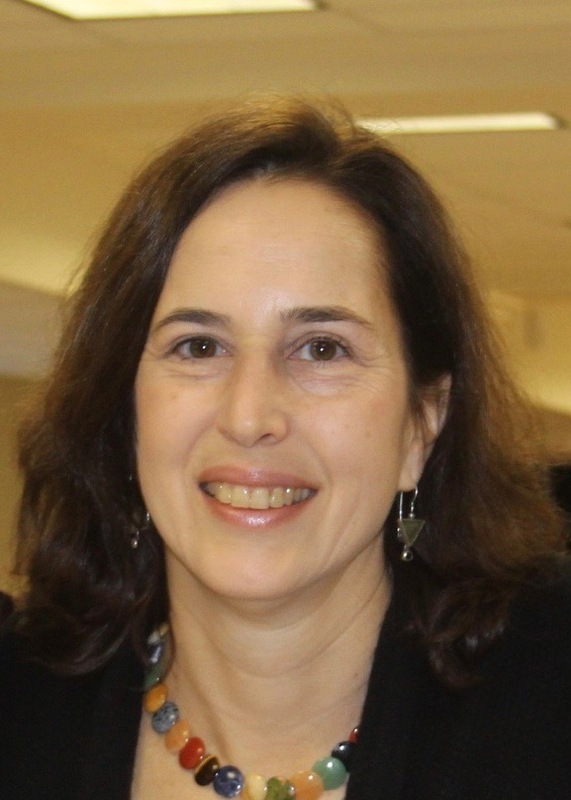 Ann Stachenfeld has been a sponsor and mentor at Student/Partner Alliance since 2010 and a Board member since 2016. She has sponsored and mentored numerous students, providing them with frequent contact, guidance, and support, as well as advocating for S/PA mentorship in the community. Along with her husband Bruce, she is the co-founder of The Sweetie Pig Foundation and she currently serves as Board Vice President at Cornerstone Family Programs. Ann holds a B.S.B.A. from Washington University in St. Louis and an M.B.A. from Columbia University. She and her husband live in Chatham, NJ where they raised their two adult daughters. Mark Tanner has been involved with Student/Partner Alliance for more than fifteen years as a student partner/mentor and website advisor. 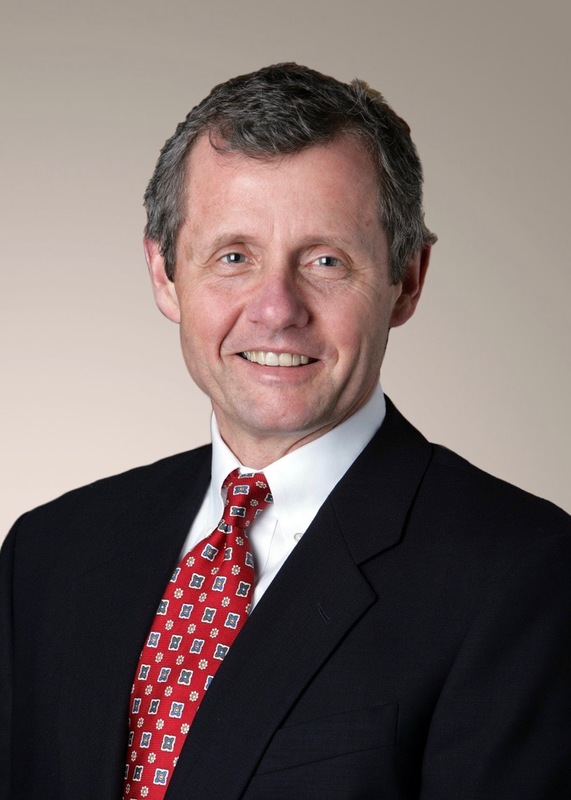 Mark retired from Alliance Bernstein where he worked for twenty-five years as Vice President and project manager. Since his retirement, Mark has volunteered at Lyons Veterans Hospital’s Palliative / Extended Care Unit, aggregating data and delivering statistical reports. He lives in Warren, NJ with his wife, Susan. 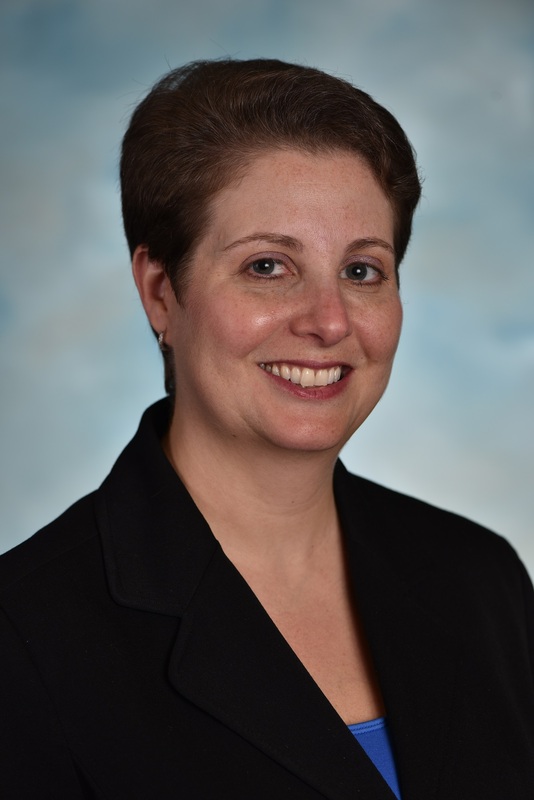 Christine Waldron is a CPA and joined the S/PA Board in 2017. 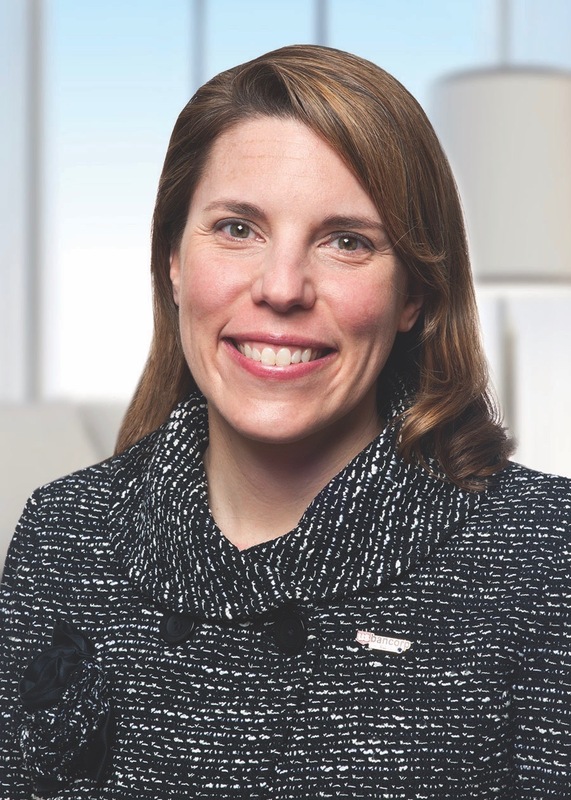 She is a graduate of Marquette University and began her career 23 years ago at a small investment manager and also spent time at KPMG in their assurance practice. Christine is currently Executive Vice President of U.S. Bancorp Fund Services, LLC and Global Head of Alternative Investments. She lives in Westfield, NJ with her daughter. Rob Fowler and his wife, Connie, have been Student/Partner Alliance mentors and partners since 2014. Rob is a financial advisor in Chatham, NJ. He started his career in financial services 33 years ago on Wall Street. Rob holds a B.A. from the University of Pennsylvania. 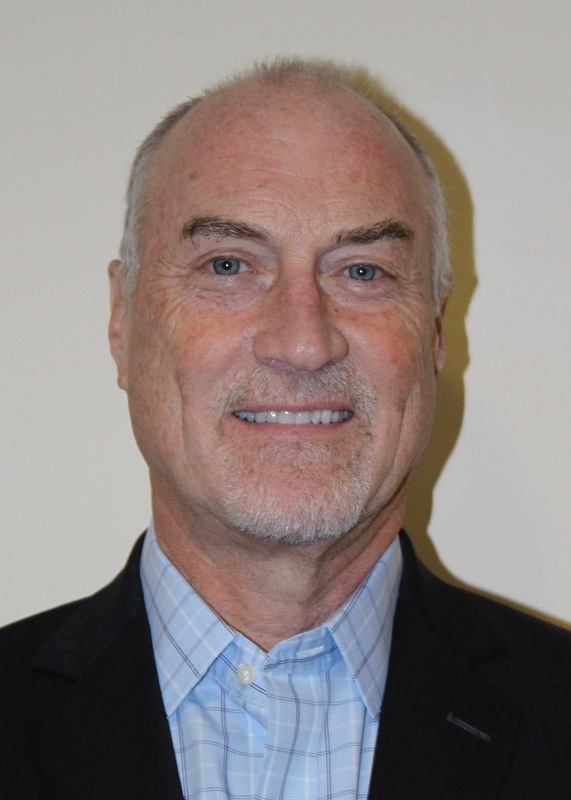 Rob has served on the Board of Recreation in Summit and is currently a member of the finance committee for New Eyes for the Needy in Millburn. Rob & Connie have three adult children. 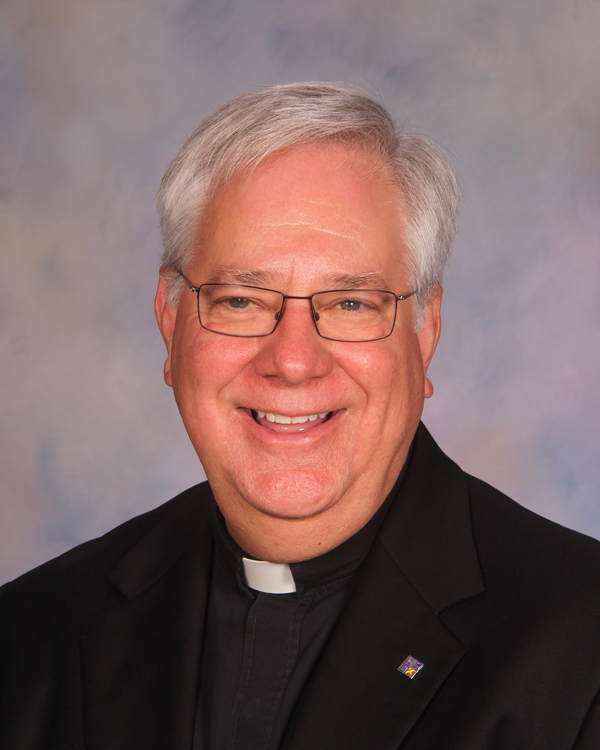 Father Robert Sandoz currently serves as the President of Cristo Rey Newark High School. place in college and after their graduation be positive, productive employees. society like education and health care work together for the advancement of all citizens.